The need for electricity is playing a vital role in development nature life of communities who live in marshes which is far from any other electricity sources. 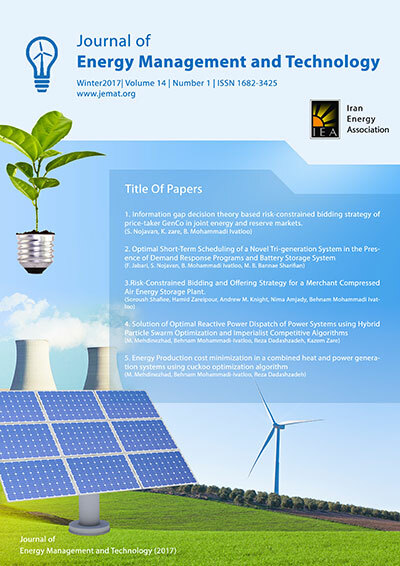 For this regard, a Stand-Alone solar power system was proposed for electrification as sample Solar Photovoltaic System for home using in Haur Al-Hammar at Al-Nasiriya Governorate. The assessment of 4kW peak capacity Stand-alone Solar PV system was showed it’s satisfactory for providing electricity for all home appliances and there was an access energy that could be used for future extended in loads. This procedure can put it as a guideline design of solar power systems for electrification of many homes which close to each other. The solar photovoltaic home system could provide electricity at daylight for operation all the assumed appliances at full load and gives the user a current for appliances about (7.0A) for continuous 10 hours during night time at 50% depth of discharge. However, the performance ratio PR varies from month to month throughout the year with an average value of 50.3%.